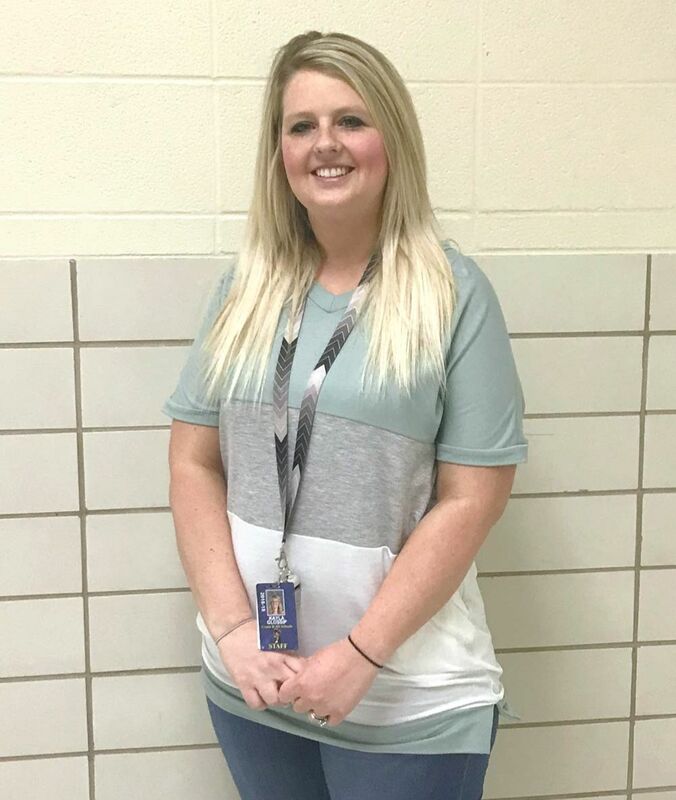 Kayla Glossip teaches kindergarten at Crane Elementary. Her passion for helping her students learn is evident in everything she does. The way Mrs. Glossip builds relationships with her students is vital in the progress they make as she knows exactly where each student needs help. Students with all learning styles are successful in her classroom. Their educational and emotional needs are met daily without fail due to the well-structured, safe classroom she provides. When Mrs. Glossip has free time, she enjoys watching her son play on two basketball teams and her daughter cheer competitively. Jeremy Mullins has taught at Crane High School for 13 years. He dedicates his time to seeing every student successfully improve their physical fitness in PE and weights. Coach Mullins is also the girls basketball coach, where he has lead the team to numerous winning seasons including 4 state championships. When he is not in the gym Coach Mullins enjoys hunting and fishing with with his wife and 2 children.